Houseplant care is less mysterious once you know how to match the right plant to the right environment. 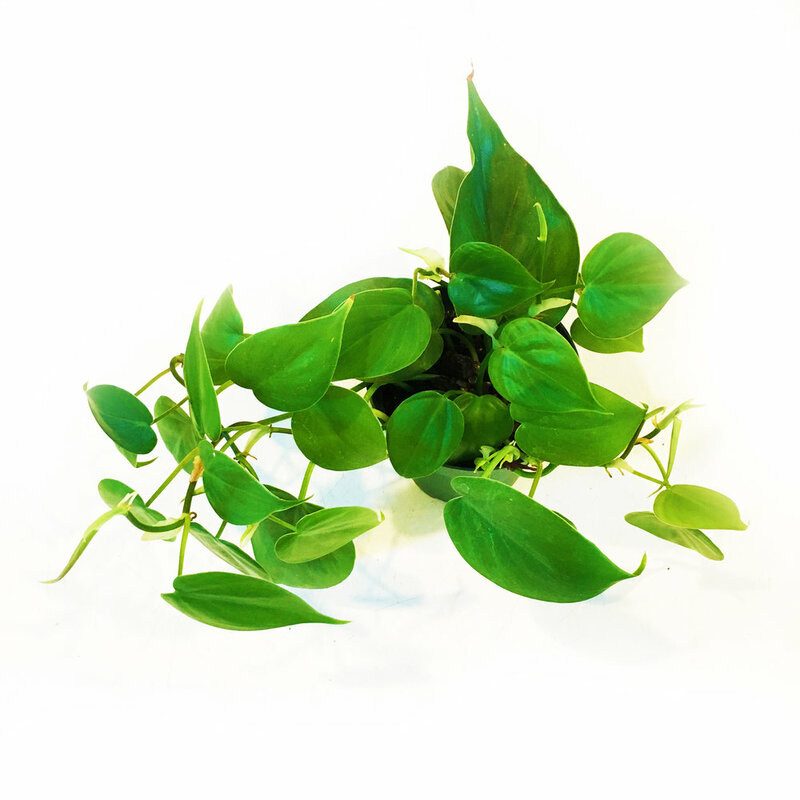 Check out our houseplant bios, so you can choose the plants best suited to your home. Native to the tropical forests of Brazil, prayer plant likes bright, indirect light; its elegant, colorful leaves will burn in direct sun. Prayer plant, so called for the way its leaves tend to fold like praying hands in the evening, enjoys high humidity and will do well in a kitchen, well-lit bathroom, or a large terrarium. This variety, with its striking, deep-red veined leaves, is also known as red-herringbone plant. Keep the soil evenly moist during the summer growing season, and allow the soil to dry out well between waterings during the winter rest period. This iconic, hard-to-get-your-hands-on houseplant has been enjoying its moment in the design spotlight for some time now; come see what all the fuss is about. "Monstera deliciosa plants like standard indoor temperatures (68–86 °F), and prefer high humidity and filtered, indirect light. They can be grown outdoors in a shaded location as a climbing, evergreen perennial in US Department of Agriculture zones 10-11. Too much harsh sunlight can result in scorching, but if it doesn't get enough the plant may not develop as many perforations in its leaves." 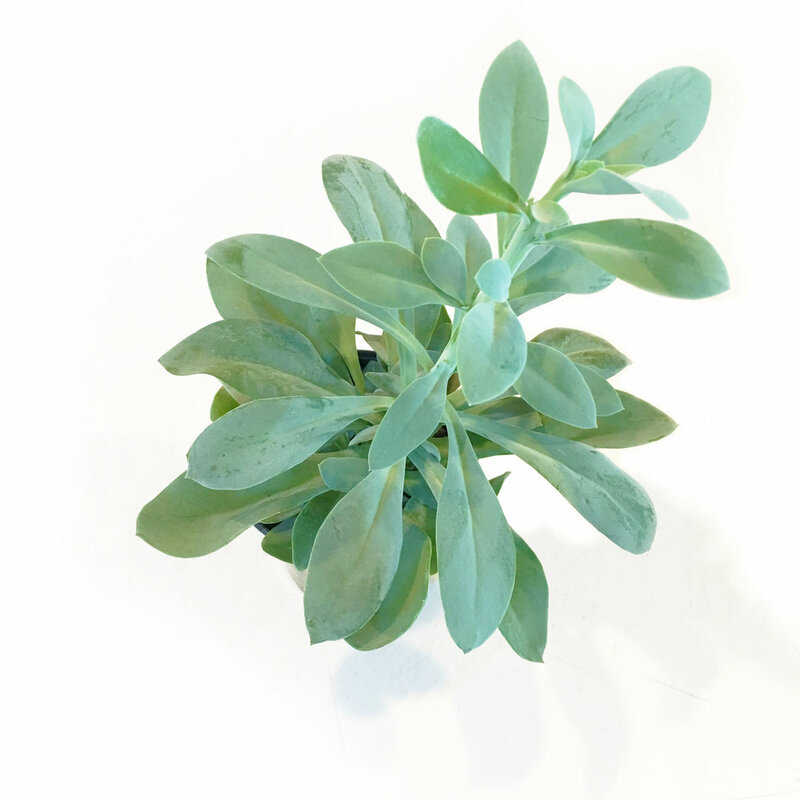 Read more about this trendy plant on Apartment Therapy. Looking for something small, soft, and adorable? 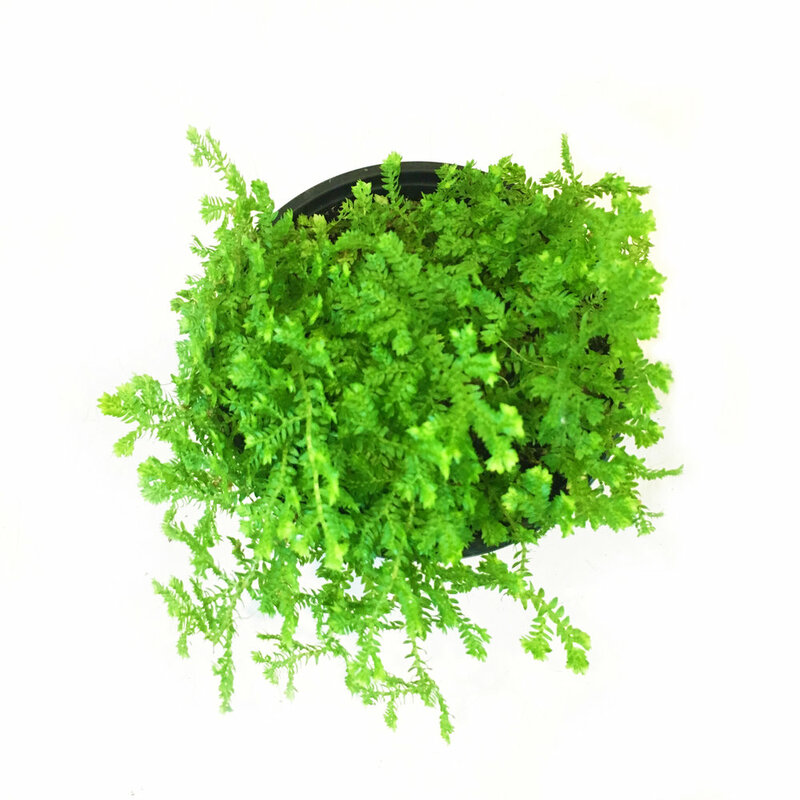 Club moss is for you.In its native Mexican tropical forests, Selaginella martensii creeps along the ground where soils are moist. In your home, it will grow happily in a small pot, or even happier in the high humidity of a terrarium. Give it bright, indirect light (direct, hot sun will dry it out), keep its soil evenly moist and mist the foliage, and keep it away from drying heat sources in the winter months, and it will reward you with its green, touchable cuteness. The rubber plant has been a classic houseplant since Victorian times, and for good reason. Ficus elastica, closely related to the fiddle-leaf fig and the weeping fig (also popular plants for the home), love to live and grow in our homes. It needs minimal attention; just give it bright, indirect light (no hot afternoon sun, please), a good drink after the soil gets slightly dry, some fertilizer during the growing season, and the occasional shower (outside in the shade or in the tub! ), and your rubber plant will love you for it. Native to the tropical forests of Brazil, prayer plant likes bright, indirect light; its elegant, colorful leaves will burn in direct sun. Prayer plant, so called for the way its leaves tend to fold like praying hands in the evening, enjoys high humidity and will do well in a kitchen, well-lit bathroom, or a large terrarium. Keep the soil evenly moist during the summer growing season, and allow the soil to dry out well between waterings during the winter rest period.